Shame is the deep sense that you are unacceptable because of something you did, something done to you, or something associated with you. You feel exposed and humiliated. … Guilt can be hidden; shame feels like it is always exposed. Are you beginning to feel it? Beginning to feel the places in your own life where you hear the insidious whisper of shame, telling you that you’re not good enough; you aren’t holy enough; you don’t have the right friends; your possessions aren’t sufficient; that you deserve only bad and not good, and it goes on and on and on. 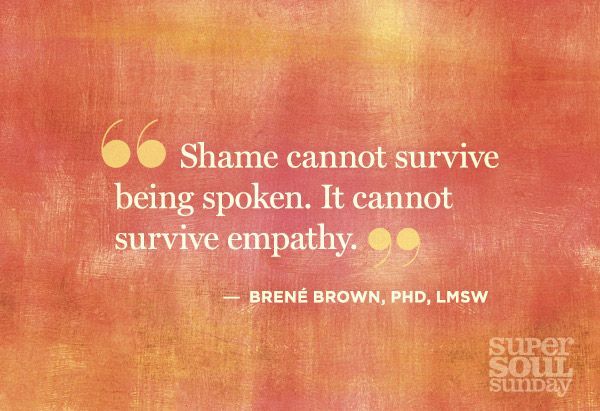 Brown discusses the way that shame is defined differently for men and women. For women the definition is “conflicted, unattainable expectations of who we should be.” And so I feel shame that I’m not working enough nor am I home enough, for example. Or shame that I’m not more like the perfect mom/wife/friend in my head who’s always available, always loving, always putting others’ needs above my own, always feeding my family organic food straight from our garden …. you get the picture. For men, it’s a bit more complicated. A bit more hidden. Shame for men is being perceived as weak, according to Brown’s research. And we as women unconsciously support this sense of shame any time we pressure our husbands, fathers, brothers, boyfriends to always be the strong one for us and to never fall apart. Do I give space to my husband to be weak – or am I always expecting him to be together, thus supporting the idea that he can’t be anything but strong? If you are a man reading this, do you have someone you can be weak with? When was the last time you allowed yourself to be weak? Vulnerability is the way back to each other. Who can you be vulnerable with? Knowing that vulnerability takes courage and brings community – how essential vulnerability is yet how unattainable it can feel! I have found that the only way I can be vulnerable with others or even reach out in empathy towards others is experiencing this in my own life. It is in relationships with brave ones who have loved me when I was unlovable; who have entrusted me with their shame-laced stories; who have stood with me without turning away as I began to speak about my own places of shame that I have learned how to empathize and connect. Yet even these ones have not done so perfectly or completely. I have both disappointed others and been disappointed. Where do you go then? Read on about this man. Surely he has borne our griefs and carried our sorrows; yet we esteemed him stricken, smitten by God, and afflicted. But he was wounded for our transgressions; he was crushed for our iniquities; upon him was the chastisement that brought us peace; and with his stripes we are healed. And what’s your connection to him? That shame that was so disfiguring to him? It was yours and mine. Those dark places that you can’t bear to speak about, much less for someone to know? He was there, and he knows, and he will redeem – if not in this world, in the one to come. His is the empathy that heals both shame and guilt as we say “yes! I need you!” to this one. It is in intimate connection with Jesus Christ, who knows us intimately and loves us completely, that we are free to risk vulnerability to fellow shame-laden travelers. 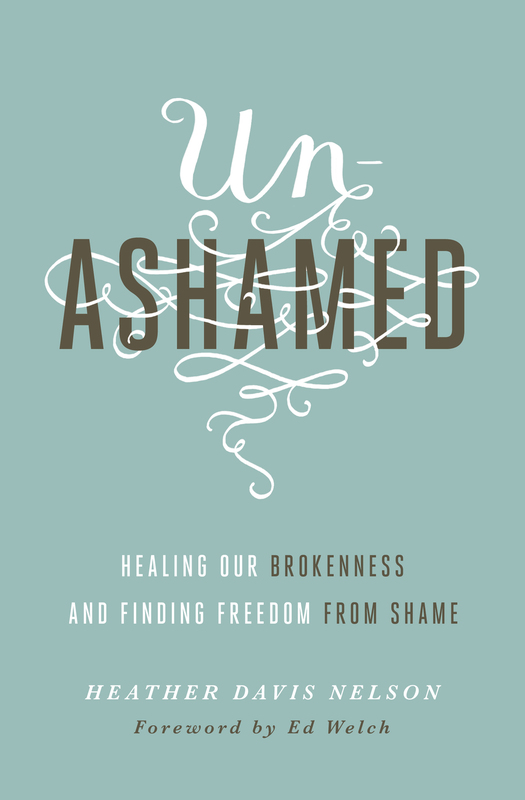 It is in relationship with him that we are free to relate to one another; to offer the empathy that is shame’s antidote.